PB Construction partners with you to design and construct the perfect space for your specific needs. 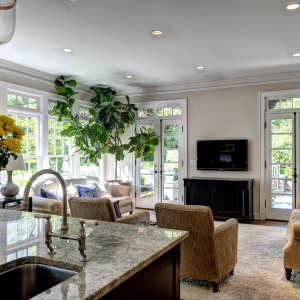 Whether you need us to add a second-story, design a whole-house renovation, remodel your family room, finish a more spacious bath, or create a cook’s dream kitchen, we work hand-in-hand with you to get the job done on time and budget. 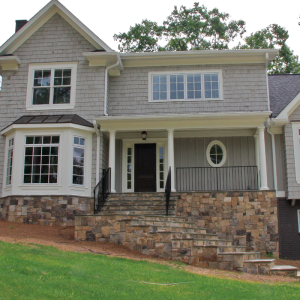 We offer over thirty years of professional experience remodeling and renovating homes in upscale neighborhoods and commercial properties throughout the Atlanta area. PB Construction is your partner for your residential or commercial remodeling and construction projects that promise you will be a life-long customer. 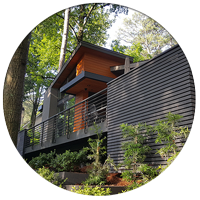 Founder Peter Brannigan, is an award-winning licensed, general contractor with professional experience in all phases of the design, estimating and construction process. He is a member of the Greater Atlanta Home Builders and NARI, National Association of the Remodeling Industry. He has won numerous awards in kitchen and bath remodeling. The PB Construction staff members are skilled craftsmen with vast knowledge and experience in all phases of remodeling and construction. 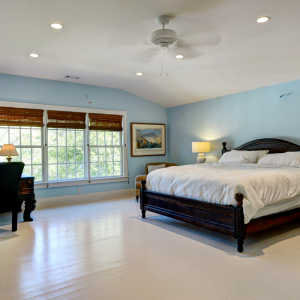 We are a licensed general contractor who is bonded and insured. Clients come to us for advice and recommendations for home or business improvements. for its 10 Year Anniversary.